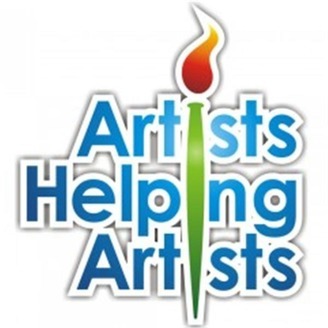 Artists Helping Artists is the #1 Art Show on Blogtalk radio! 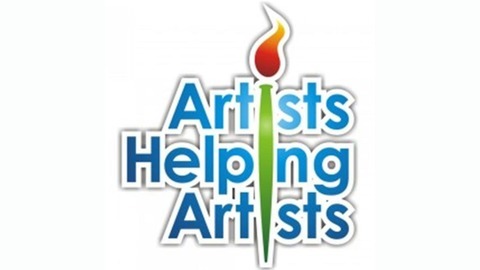 Join in each week as host Leslie Saeta discusses a specific topic that addresses how to sell more art on-line, along with guest artists, gallerists, and others sharing their knowledge of the business side of art. Leslie Saeta is an artist who paints with a palette knife to create vibrant, colorful paintings. Having spent 30 years in marketing her unique combination of talents has led to a successful career in art. Her non-traditional approach to marketing her art on the internet has created her desire to share her art marketing success with others.